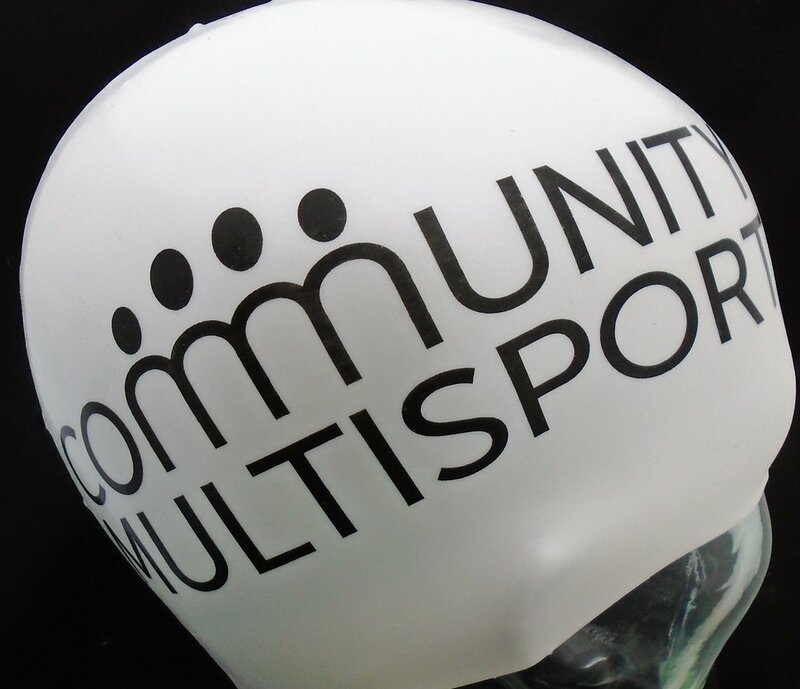 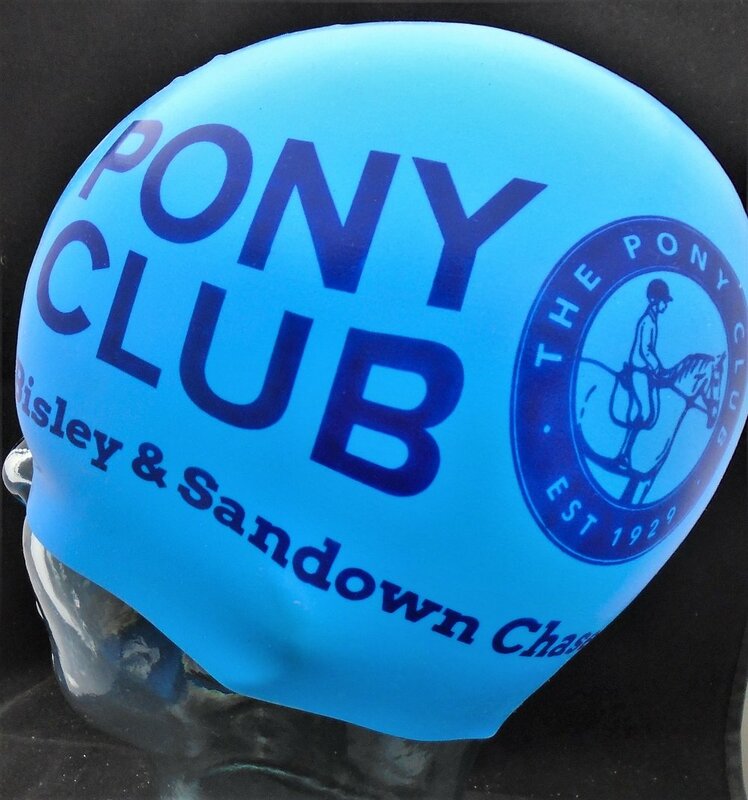 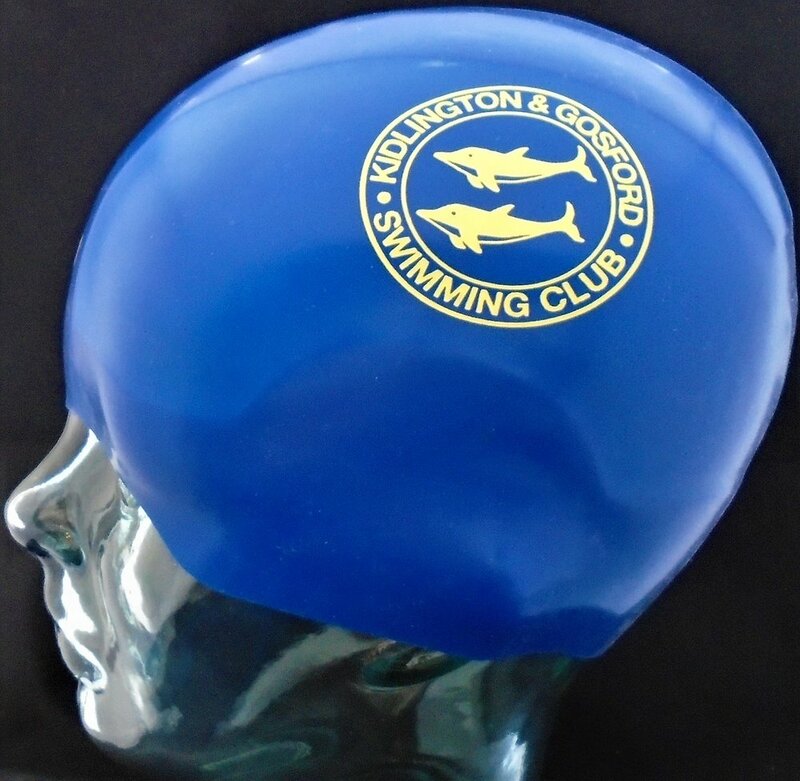 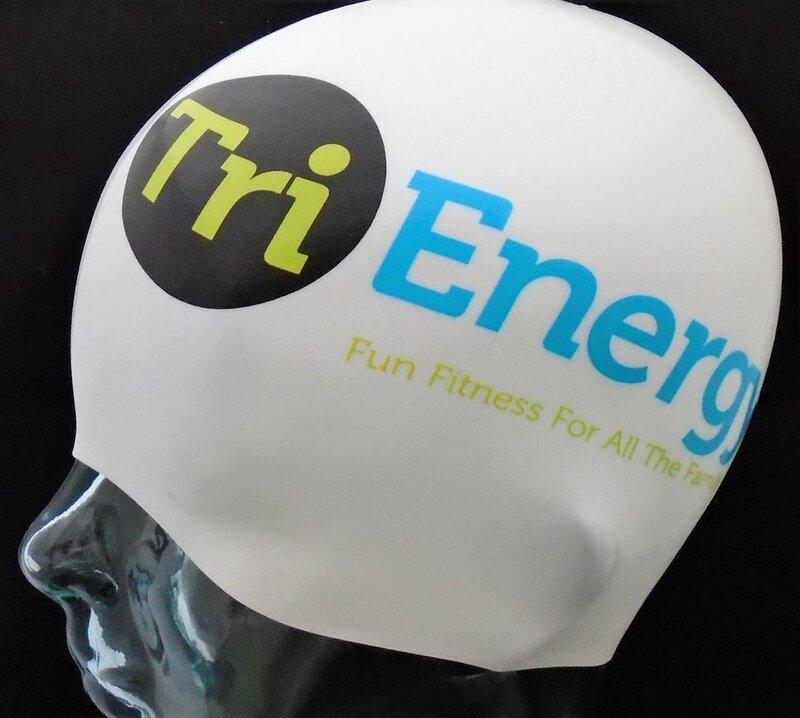 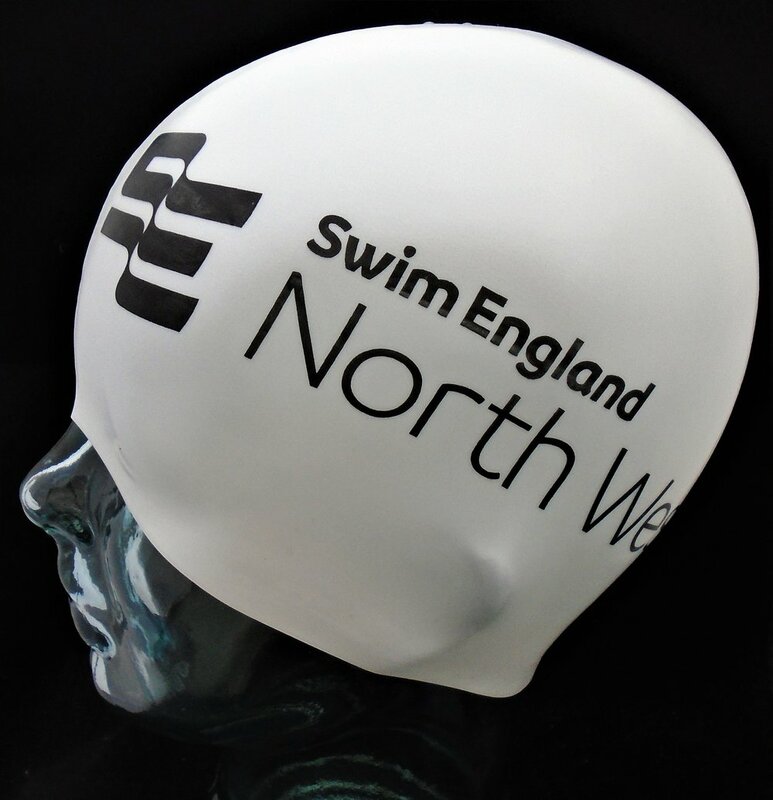 2017 has brought even more customers to Swimprint for their swimming cap needs. 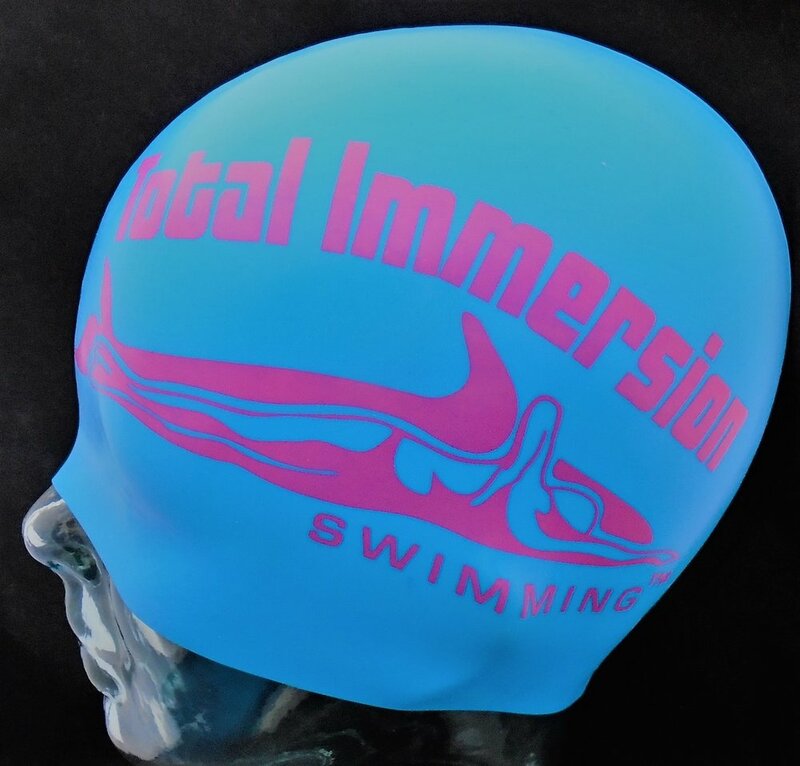 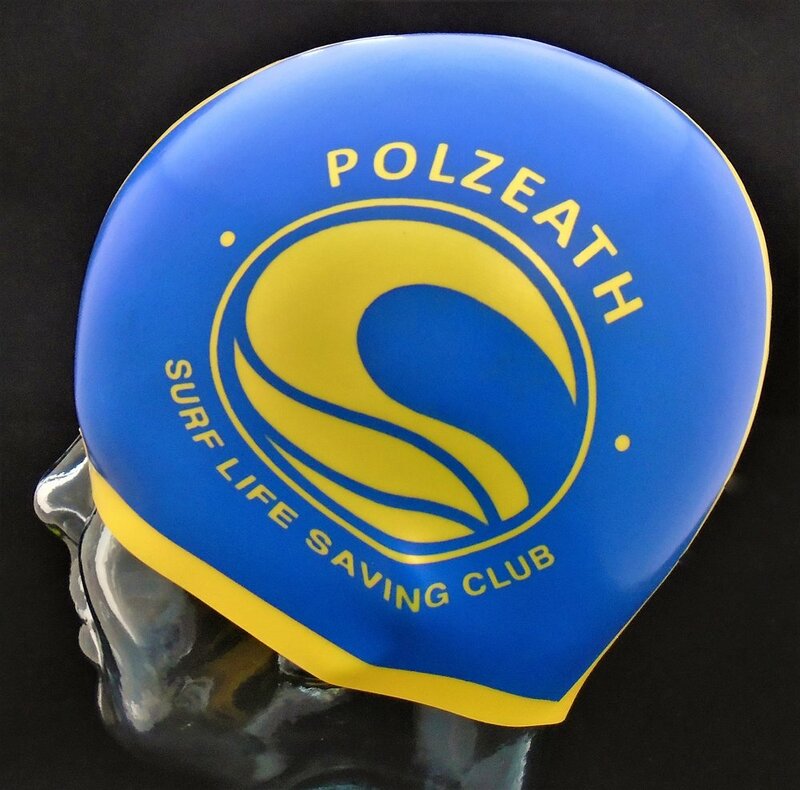 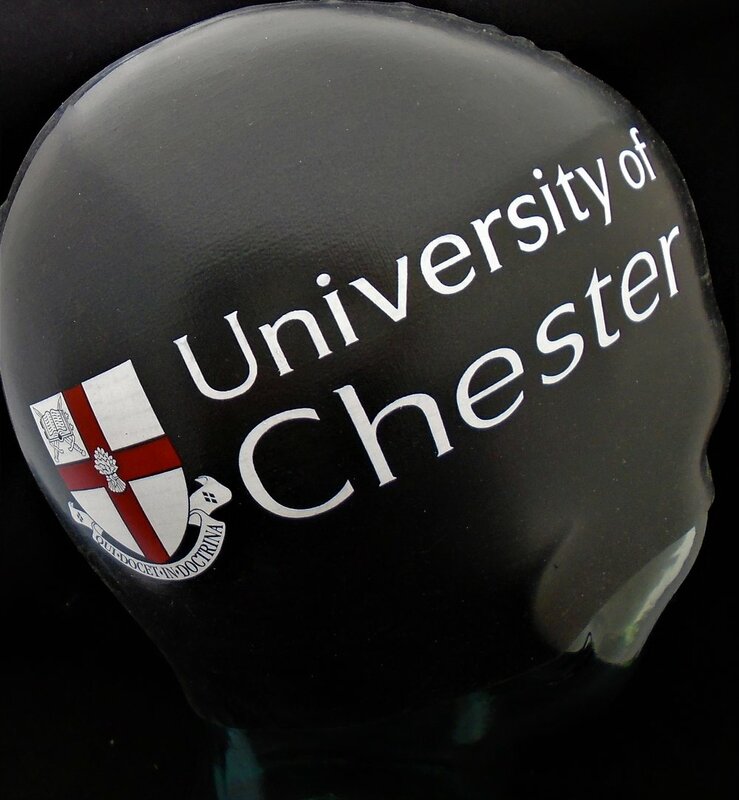 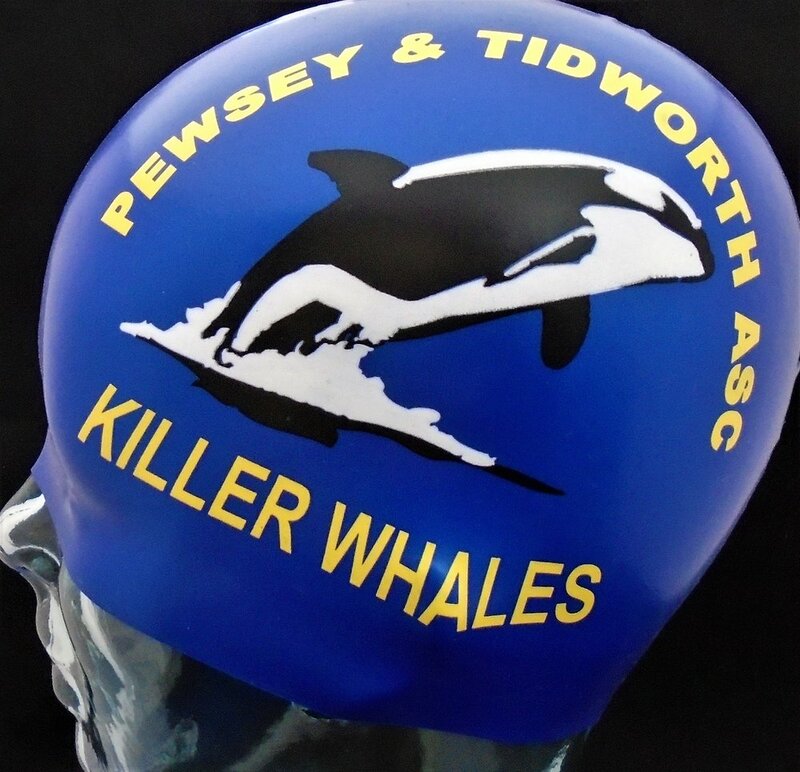 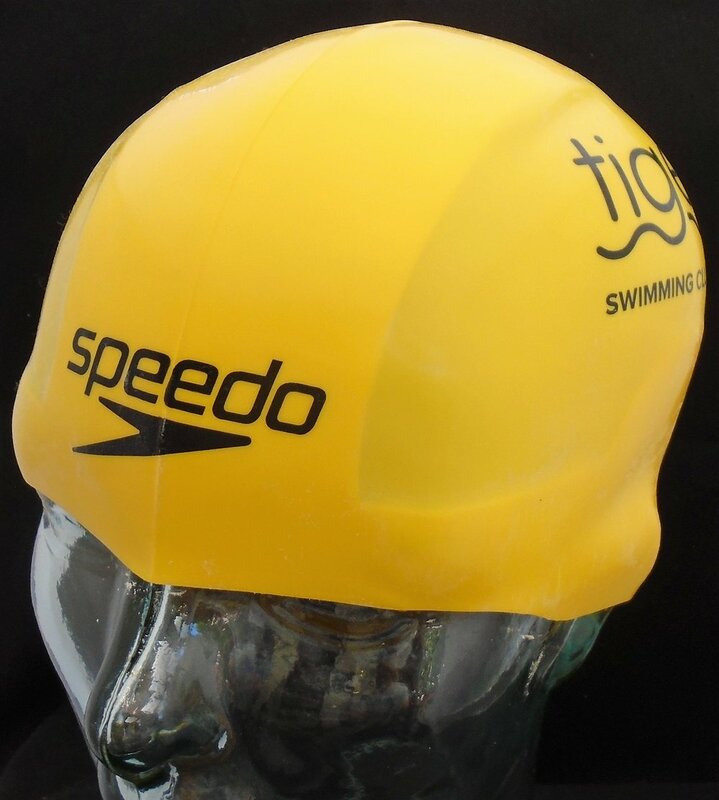 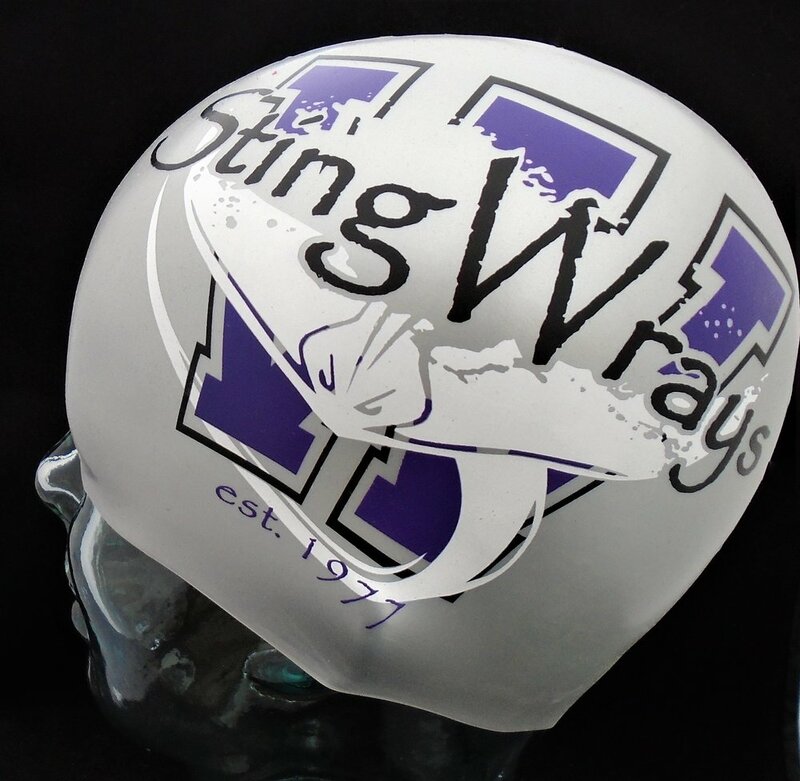 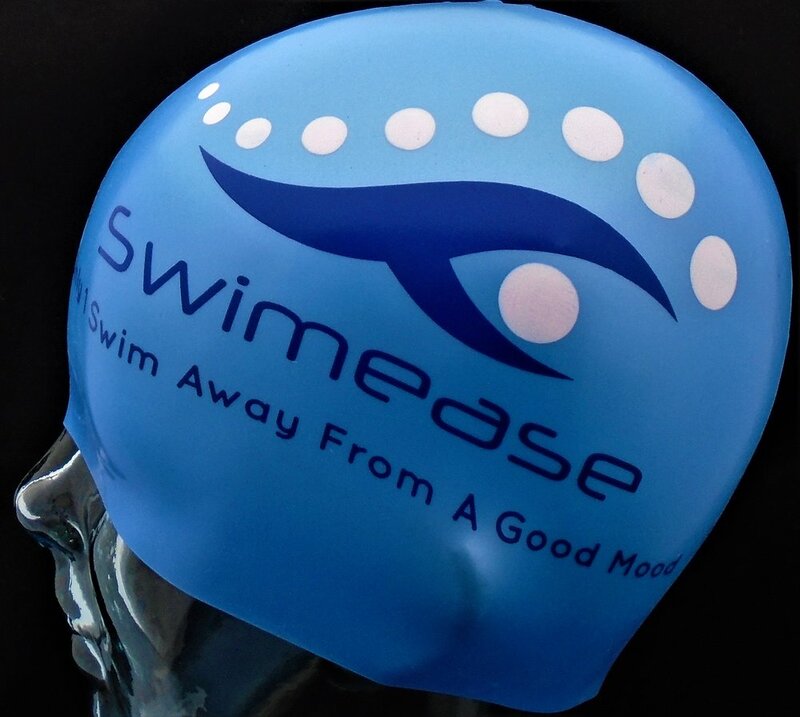 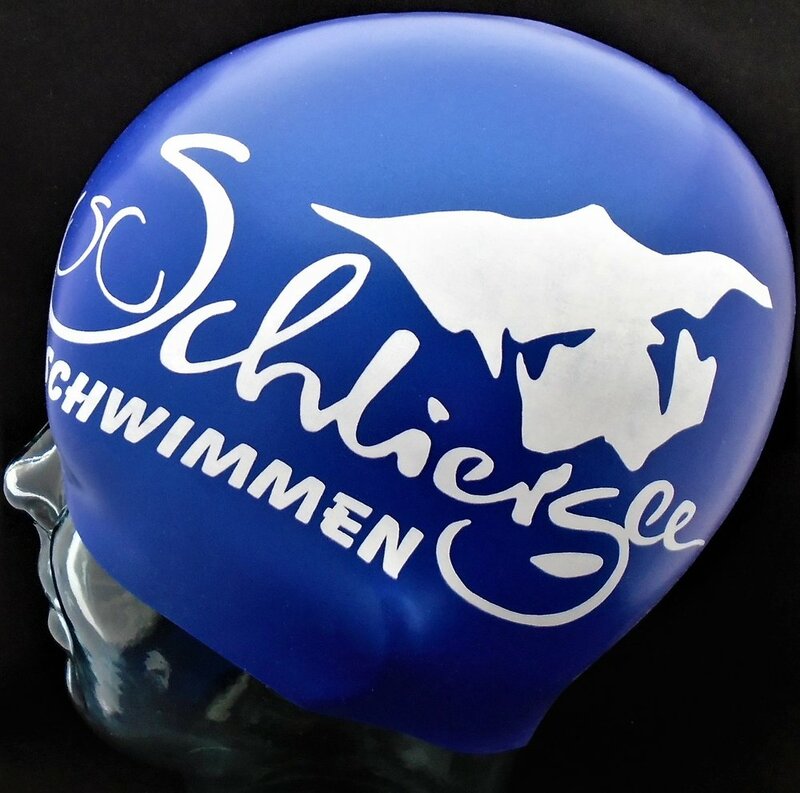 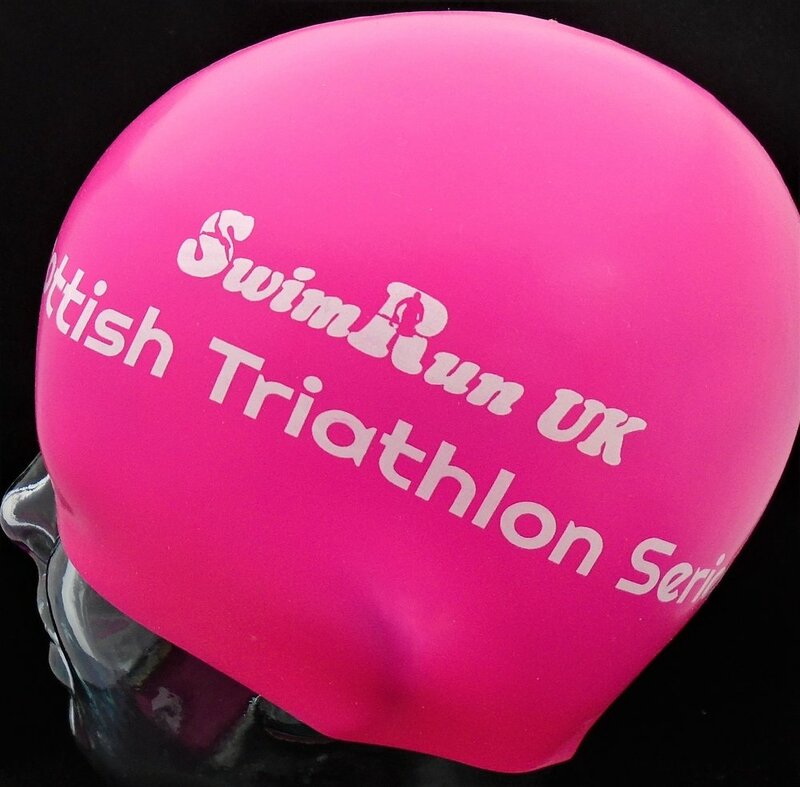 Team from all over the world are now selecting Swimprint as their team swimming cap supplier of choice because of our world leading technology for swimming cap printing. 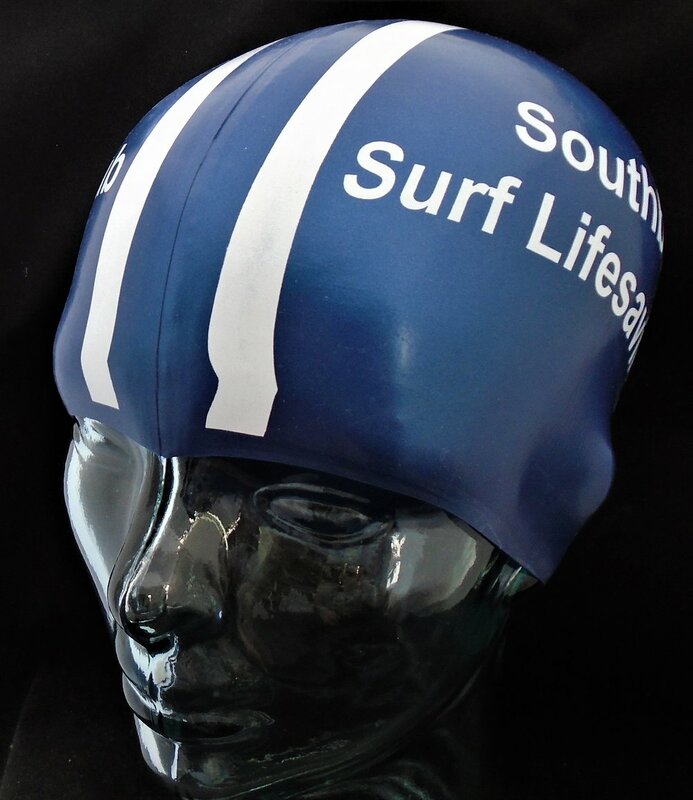 Our craftsmen printers have a unique method for printing our bathing caps and their skill is unsurpassed.